As part of this year’s Peer Review Week activities, join our COPE webinar for discussion of some of the topical issues in peer review that are faced by COPE members. What is meant by transparency and openness in peer review? What is the role for peer review surrounding preprints? How could this relate to peer review by journals? What are the main issues in peer review that are brought to COPE for advice? Is there need for further guidance? Three guest speakers will present their views given their experience in these areas, and there will be an opportunity for questions from attendees. You can email your question in advance or ask questions during the webinar. Heather is Managing Editor, Journals and Ethics Policy, at the American Chemical Society (ACS). 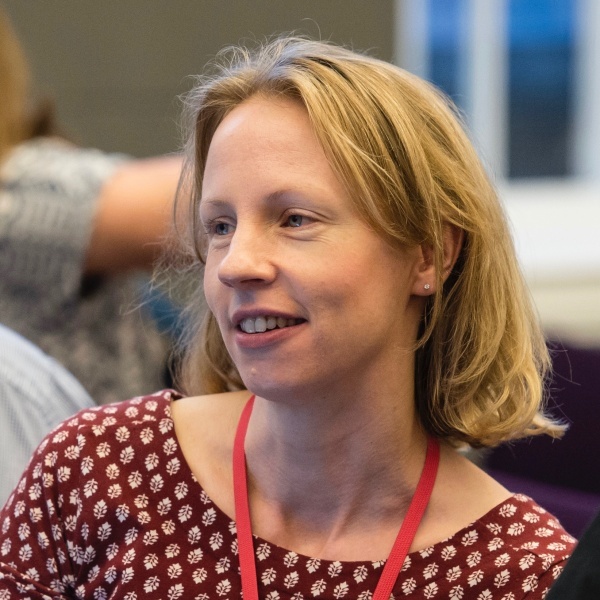 In addition to managing the ACS’s two flagship review journals, Accounts of Chemical Research and Chemical Reviews, Heather provides guidance on best practice in publication ethics and policy. Heather received her PhD in chemistry at Tufts University. Tony will shortly join the Social Computing Research Group at Know-Center as a senior postdoctoral researcher. His main research interests are open science models and infrastructures, science policy, alternative models for peer review and philosophy of technology. He has a PhD in information studies from the University of Glasgow, in addition to an MA (philosophy) and MSc (information and library studies). Tony has worked in a number of EU funded projects and is actively involved in open science advocacy and community-building. 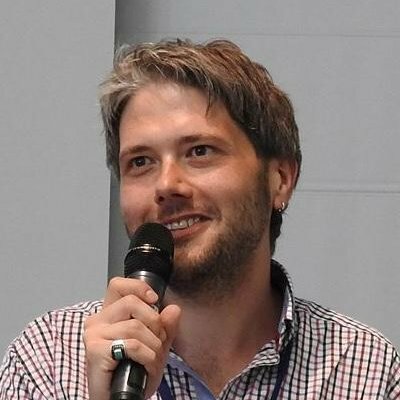 As Scientific Manager for OpenAIRE at the University of Göttingen, Tony is responsible for OpenAIRE’s outreach strategy, scientific direction and coordination of its pan-European network of National Open Access Desks. Tony has published widely on open science, open access, peer review and library science in both peer-reviewed and popular science outlets, and regularly acts as PC member, co-organizer or co-chair of a number of workshops and conferences on topics related to open science. 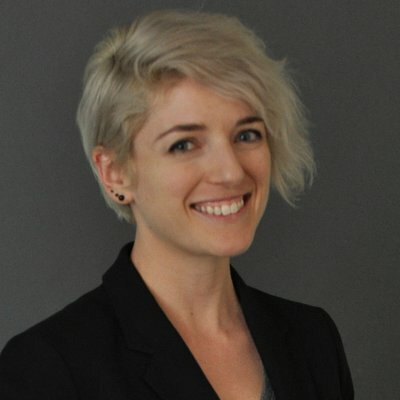 Jessica is Director of ASAPbio, a researcher-driven non-profit working to promote conversations about the effective use of preprints in biology. Currently a visiting scholar at the Whitehead Institute in Cambridge, Massachusetts, Jessica performed postdoctoral research at Harvard Medical School; she received a PhD in Biochemistry from UCSF and a BS in Biology from UNC-CH. She is president of the non-profit Future of Research and serves on ASCB's Public Policy Committee as well as NAS's Next Generation Researchers Initiative. Samantha is an ASAPbio Ambassador and an Assistant Professional Researcher of Neuroscience at UCSF. Samantha also serves as an iBioAmbassador and Senior Producer and Director of Outreach at Carry the One Radio. She is co-developing resources to help integrate preprints into journal club practices, so thinking a lot about preprint commenting and the implications. Elizabeth is Senior Editor (Research Integrity) at BMC, part of Springer Nature. She originally joined BioMed Central in 2004, as an in-house editor handling peer review on the BMC series of journals. In her present role, she has an interest in peer review processes and is particularly interested in new models of peer review. She is an Editorial Board Member for Research Integrity and Peer Review, a member of the Advisory Board for EnTIRE (an EU proposal for Mapping the research ethics and research integrity framework) and a mentor for MiRoR (Methods in Research on Research). 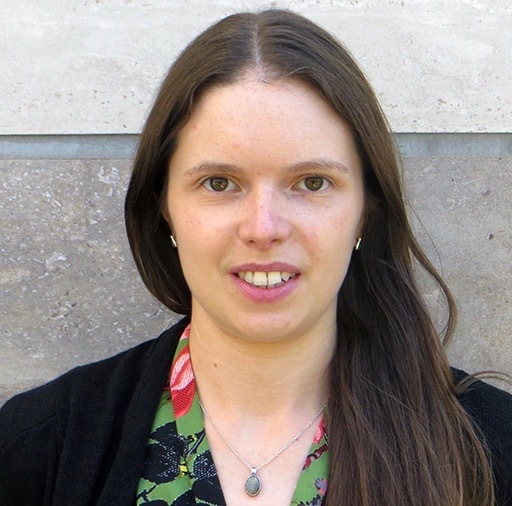 Elizabeth has a PhD in plant systematics from the University of Oxford and undertook postdoctoral research at the University of Oxford.